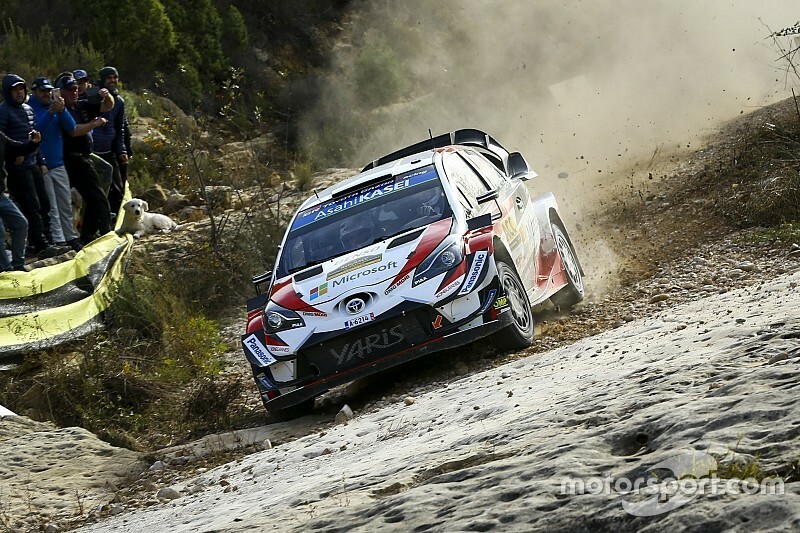 Toyota’s Ott Tanak continued to be the dominant force on Rally Catalyuna during the Friday afternoon stages, as he chases his fourth World Rally Championship victory in five events. Referred to as the ‘day of gravel’, in recent years the rally’s second day has shaken up the competitive order before a return to asphalt legs on Saturday and Sunday. 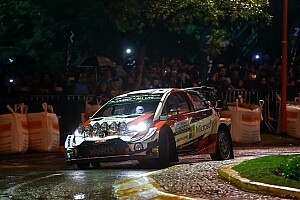 It proved favourable for Tanak. Despite a continuation of the morning’s damper problems, he extended his lead in his Yaris to 26.8 seconds over returning Hyundai driver Dani Sordo. Tanak said: “The dampers really can’t manage and they’re overheating. The car is getting so, so soft. 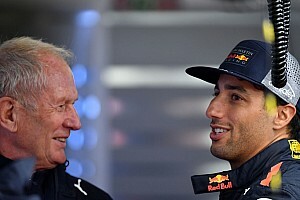 He dismissed any further car issues, ahead of the return to a smoother surface. Evans was in contention for victory in Wales Rally GB last time out before a misfire forced him to retire his Ford Fiesta WRC. 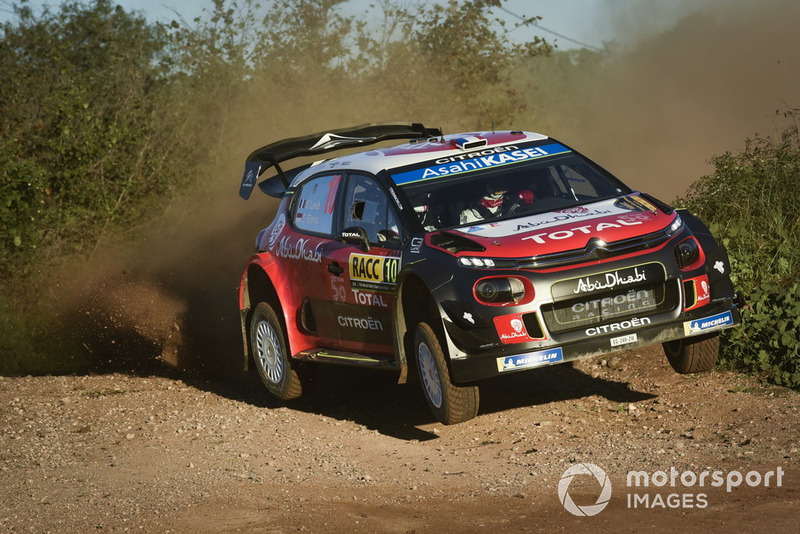 That underlying pace looked to have carried over as he headed Sordo into the day’s final stage. But a “committed” yet slow run on SS7 dropped him to third, 2.9s behind Sordo – the M-Sport driver blaming inefficiency. 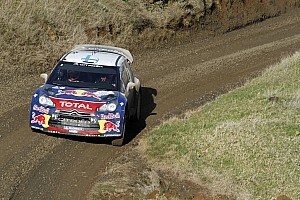 A set-up change to dial-out oversteer allowed Sebastien Loeb to be more aggressive, in turn he moved up to fourth overall. He now sits just 0.5s adrift of a potential podium in his Citroen C3 on his final planned outing of the season. Jari-Matti Latvala will be ruing a suspected broken suspension arm on his Yaris that was sustained in the morning and dropped him down the times. In the afternoon, he was fastest by four seconds on SS6 and by a further three seconds on SS7 as he climbed to fifth. Hyundai i20 WRC driver Andreas Mikkelsen impressed. Despite the extra weight of carrying two spare tyres, he ended the day sixth. Tanak’s title rivals Sebastien Ogier and Thierry Neuville struggled as the first runners on the stages. The lack of grip means they wind up seventh and ninth respectively, split by Citroen’s Craig Breen. 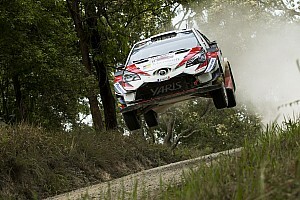 While his Toyota stablemates were running strongly, Eskeppa Lappi’s difficult rally continues. 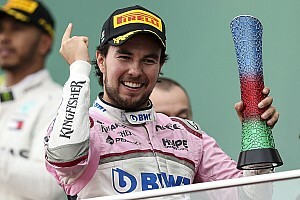 He spun on the afternoon’s opening stage, a mistake he accepted blame for, and dropped to 10th ahead of Teemu Suninen. The Volkswagen Polo GTI R5s have the advantage of a low position in the running order on the car’s competitive debut. Eric Camilli made the extra grip available count and heads the WRC2 order in 12th. Kalle Rovanpera managed to turn his deficit to new class champion Jan Kopecky into a 9.3s advantage, topping the Skoda Fabia R5 runners in 13th.